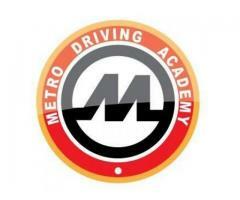 METRO DRIVING ACADEMY SDN BHD is a one-stop center for driving license. 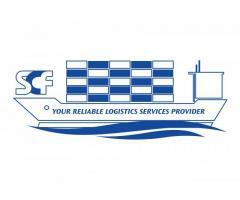 We are providing various type of driving licenses. 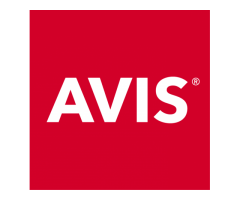 We're also here to get connect with fans, sharing latest updates, any offers and much more from METRO DRIVING ACADEMY. 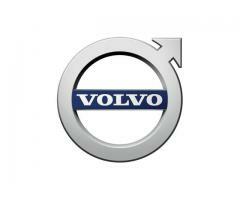 Mission "Our vision is that by 2020 no one should be killed or seriously injured in a new Volvo car."